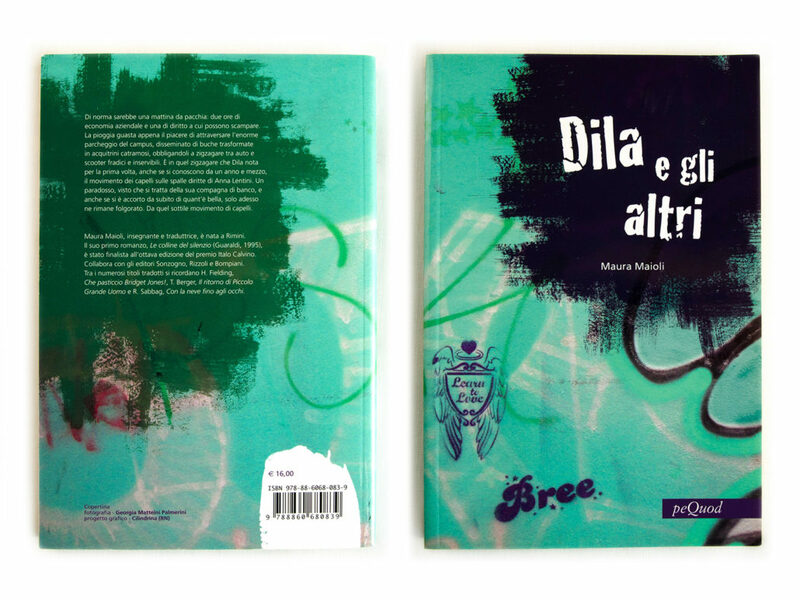 Book design for “peQuod” publishing, written by Maura Maioli. 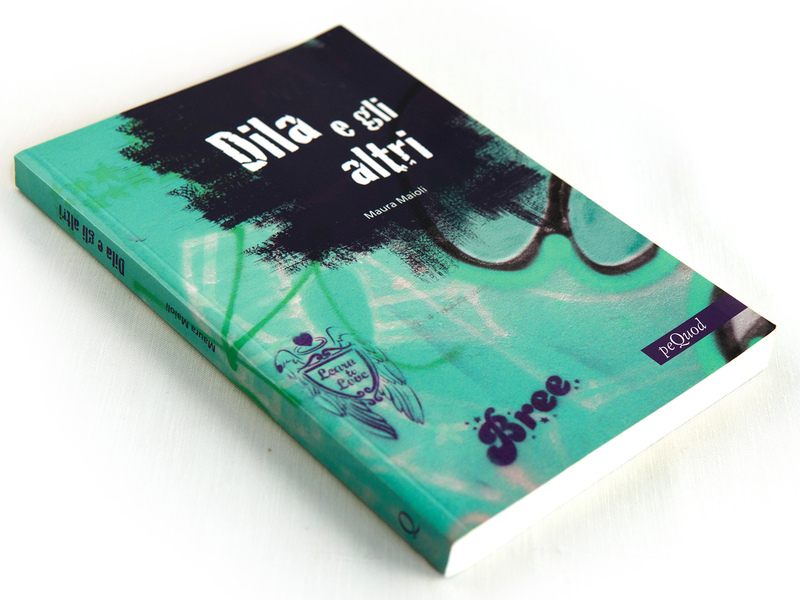 Fiction story “Dila e gli altri” tells the story of a group of classmates in the last two years of high school. For this project I decided to take a picture of a school wall. I choose a real dirty wall full of writings and stencils, made by the students during several years. I retouched the image and I turned it into a cover combine it with graphic elements.